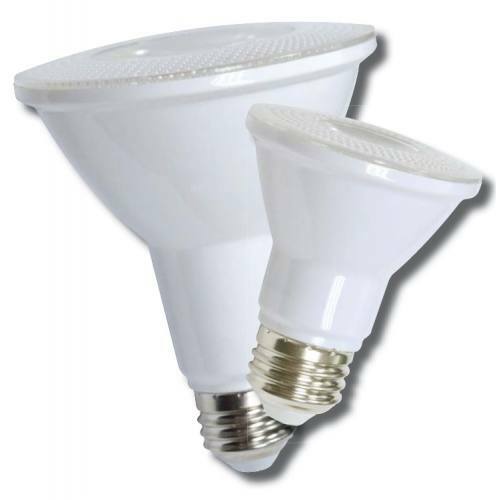 Contractor Lighting offers money saving LED replacement bulbs, great for modernizing old wasteful expensive incadescent and CFL light fixtures. 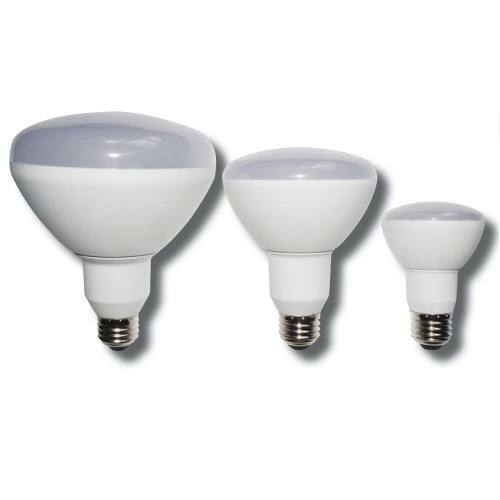 LED replacement lights offer several advantages, including high efficacy and durability, longer life than incadescents and CFLs, and vastly reduced maintenance. 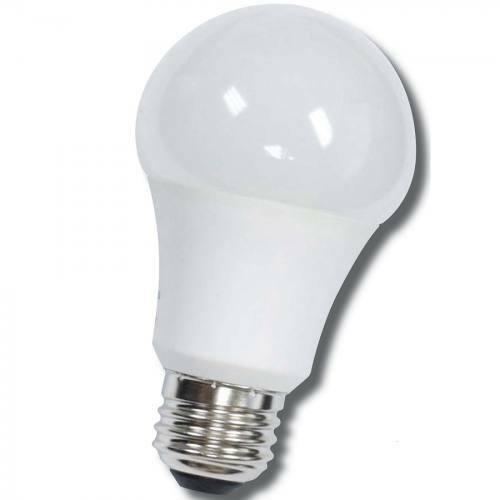 Our LED replacement bulbs have the common 'screw-in' standard Edison base connector. What does this mean to you? Energy savings, maintenance savings, and environmental sustainability. There is also the potential for greater optical control (more controllable source), dimming, instant on/off, and reduced rate of lumen depreciation (potential for long application life).